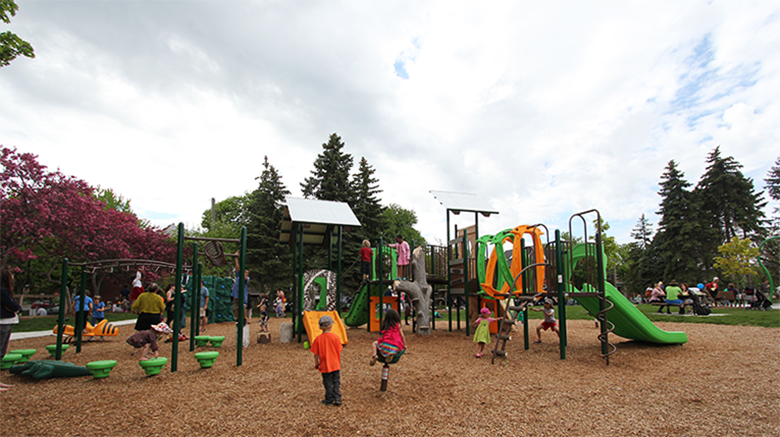 Primrose and Chaudiere Parks had their official grand opening on May 23rd, 2014. 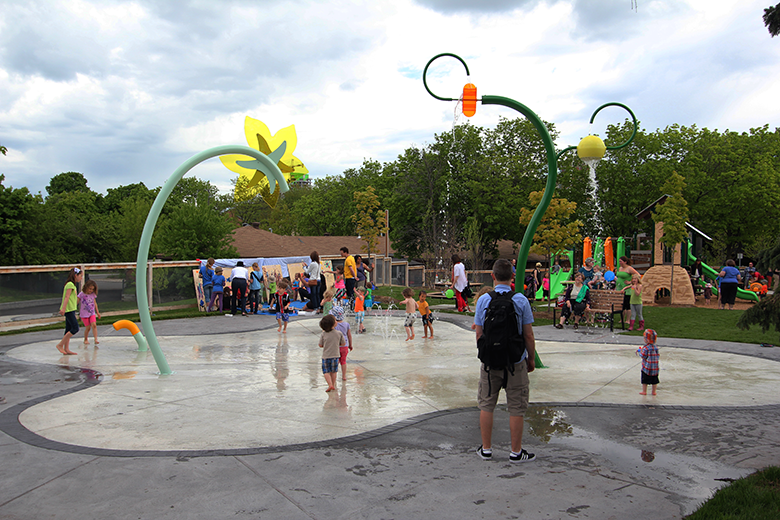 Lashley + Associates was approached by the City of Ottawa to redevelop these two major City Parks within the downtown urban core of Ottawa. As they stood, both parks were not fulfilling the needs of the changing dynamic community within the Rochester area. 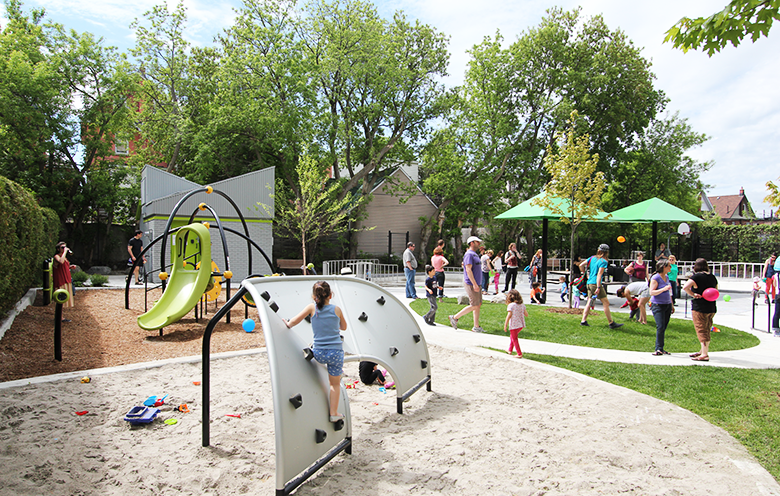 The design intent for these community parks was for both to be inclusive to different community users, recreational activities, and needs.The parks are designed for sustainability, with interesting and contemporary settings. 2013 OTTAWA URBAN DESIGN AWARDS WELCOME LU + CRAIG!